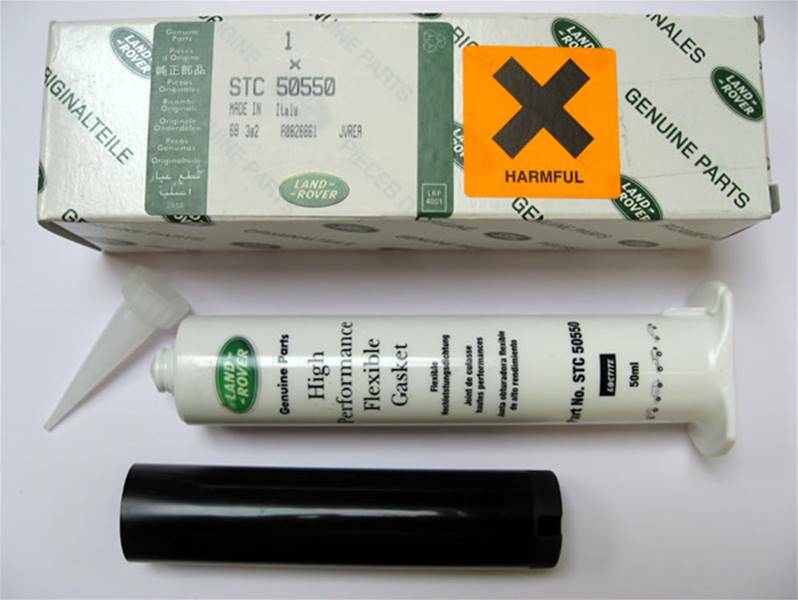 STC 50550 Gasket sealant - tube 50ml. 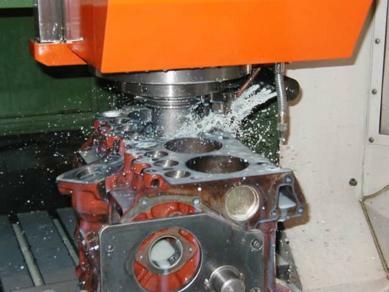 Right sealant for the job of fitting the rear oil seal. and good quality. 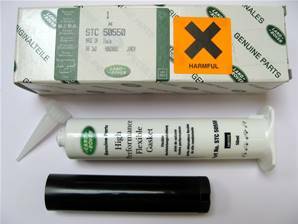 I've tried other sealants with poor results, used this one many times now, proper sealant for a proper job. Good quality sealant, package comes half filled though. Due to the shape of the container and pulling rod provided, much easier to apply than other RTV sealants. Still no oil leaks, the oem part from others leaked with in 100 miles.